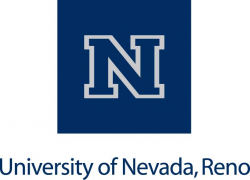 The Nevada Business Environmental Program (BEP) at the University of Nevada, Reno provides free and confidential environmental management assistance to business and government operations in Nevada. BEP specializes in cost effective strategies to reduce hazardous materials and waste generation, conserve water and energy, minimize air emissions, and maintain compliance with environmental requirements. BEP provides training, on-site consultation, assistance over the phone and through its website and publications.